What makes persuasive copywriting persuasive? Have you ever thought about that? To a lot of people, persuasion equals hype. But it doesn’t have to. Most of the time, truly influential copy is unique and catches the attention of the site visitor or shopper because it offers something they haven’t already read a hundred times before. You can see what I mean here. Which one do you find more persuasive? But mostly, it’s made up of pretty common language that doesn’t make you sit up and take notice. Have you figured out the difference? Frequently, persuasive writing elements — persuasive words — come in the form of distinctive adjectives and adverbs. 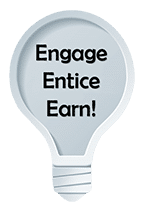 Let’s take a look at several snippets of persuasive copy that I’ve found online over the last few days. This unique adjective is not normally attributed to education. Usually, snackable would be associated with food. But this person took the concept and applied it in a new way. What is a snack? Something quick. Something small that doesn’t take long to finish. Those aptly describe a short course that you can go through at a rapid pace, a little at a time, right? What do you think of when you read “bite-size”? A nibble. Consumed in one bite. An Internet provider chose to use this adjective to describe its service that provides short bursts of online access during emergencies. I really didn’t plan for all the examples to use food references, but that’s the way it goes sometimes! Using a taste adverb to describe touch conjures all sorts of images. What do you think when I say “delicious”? Something that’s over-the-top good, right? I love the way this company connected that heightened sense of beyond good to the way a fabric feels. The adverb “shockingly” used in this example describes the emotional response, not the taste of the food. When talking about “shockingly sweet tomato sauce,” it means the sweetness was unexpected, not sugary. A clever way to use the word. Since the early 1990s, Altoids™ mints has long used the slogan “curiously strong” to describe its peppermints. And what a curious way to explain the unexpected intensity of this candy. What do you think of when you hear the word “curious”? The definition states: peculiar, unexpected, unusual, eager to know or learn. And, I must say, the first time I put an Altoids mint in my mouth it was indeed unexpected! While it does make use of an overflow of exclamation points, this Amazon listing uses some clever adjectives, including “satisfying heft “and “unrivaled performance, ruthlessly sharp.” The word “satisfying” leaves me with a calm, gratified feeling, while “ruthless” evokes a knife that is merciless in its ability to slice right through practically anything. These two words wouldn’t seem to go together until you realize that it is all about our eyes having a strong craving or desire for beauty. This song from the classic movie Dirty Dancing uses the unique adjective “hungry” in its title. Wonderlands? Everything you could ever hope for all laid out on a grill  Do you see how his writing draws you in, keeps you interested, and is filled with persuasive words? But what makes them persuasive? Why do we respond the way we do to these particular types of words? It’s unexpected. It’s different. It’s highly descriptive and often causes an emotional reaction. 1. Keep notes! When you come across descriptive words that light up your brain, jot the term down, and include how it was used. These can pop up anywhere: in writing, on TV, in a podcast… you name it. Can’t think of anything? Look it up! Search for “foods that are hot” or “10 hottest actors,” etc., and you’re sure to find plenty of examples. If you stay as observant as Sherlock Holmes, you can accumulate a list of persuasive words to use and begin to perfect your ability to engage, delight, and persuade your readers. Want more details on various persuasive writing techniques? These blog posts will help you out! 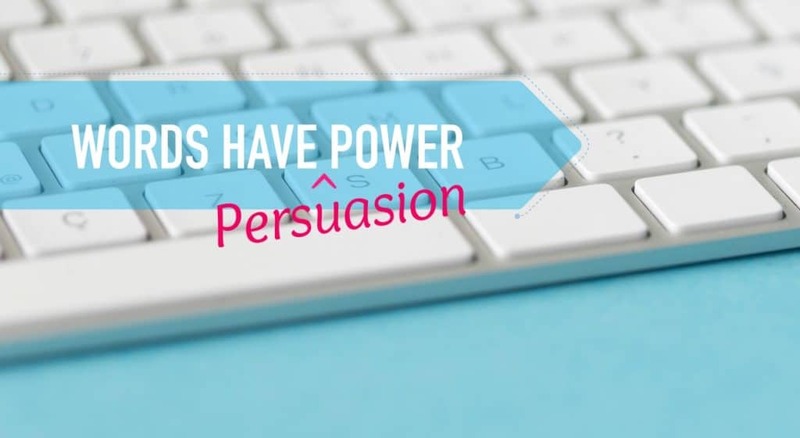 Have questions about persuasive writing for blog posts & websites? Talk to me below! That post was great. 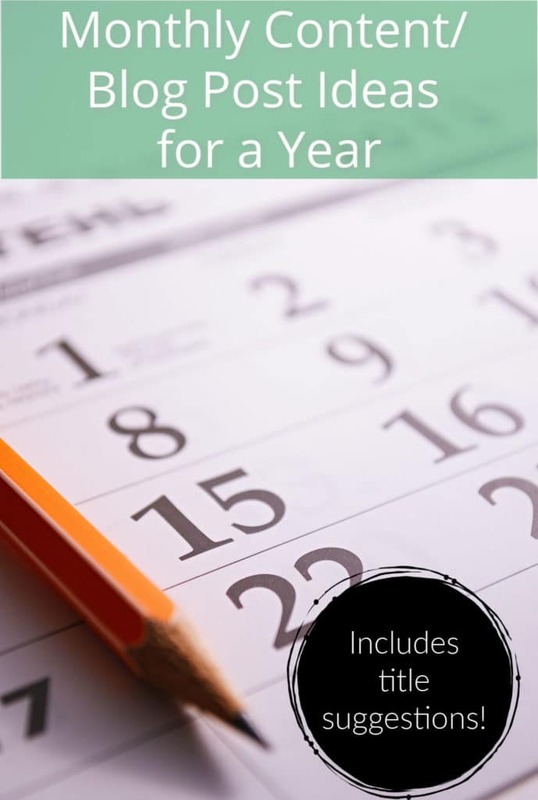 As I was reading it, I was wondering how my posts would stack up compared to your writing goals? Is my writing as dull as the old butter spreader at the back of the cutlery drawer? I’m afraid to think about it. But I do understand the points that you’ve made and I love your writing style. Gonna have to try some of the techniques you’ve highlighted! LOL! Good one. Don’t succumb to those old cliches. Every now and then they can be used to make a point. I applaud your willingness to grow.